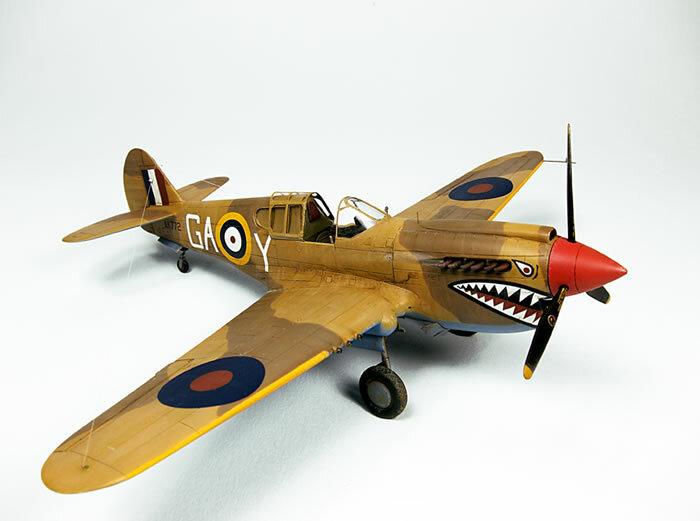 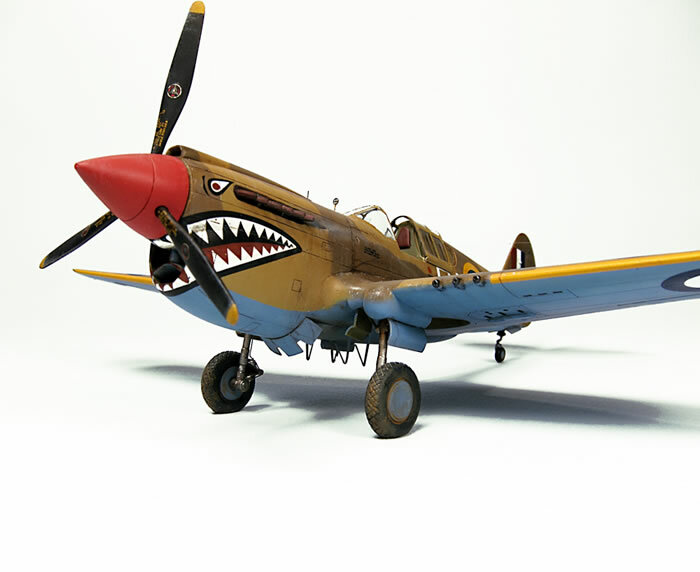 Academy's 1/72 scale P-40E is available online from Squadron for less than $10.00! 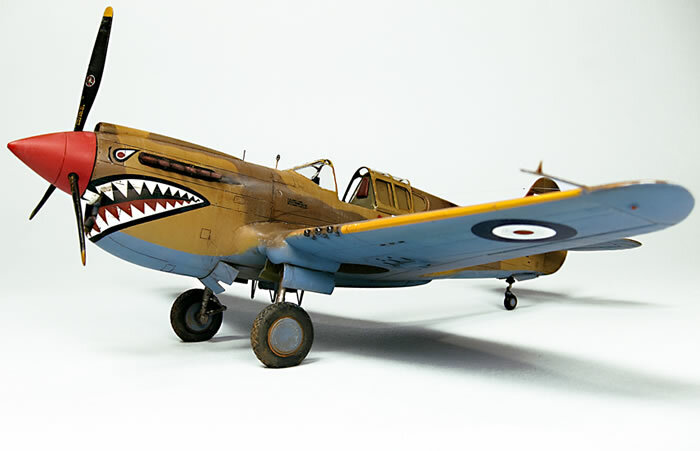 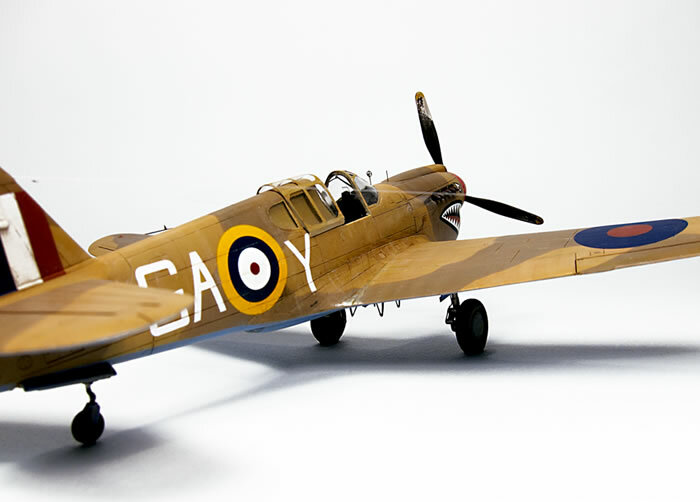 Here is my latest completed model, a 1/72 scale Academy P-40E finished as an RAF Kittyhawk Mk.Ia. 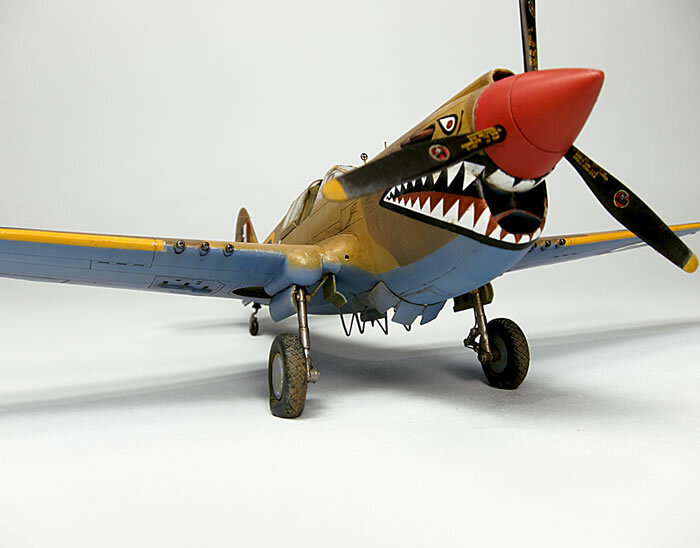 The painting was completed with Testor enamels. 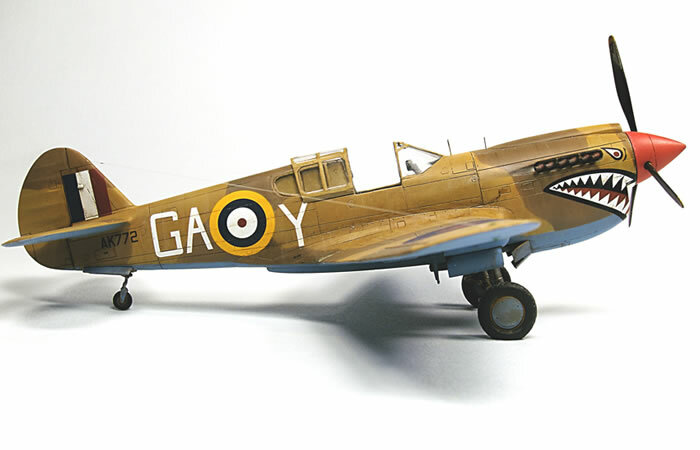 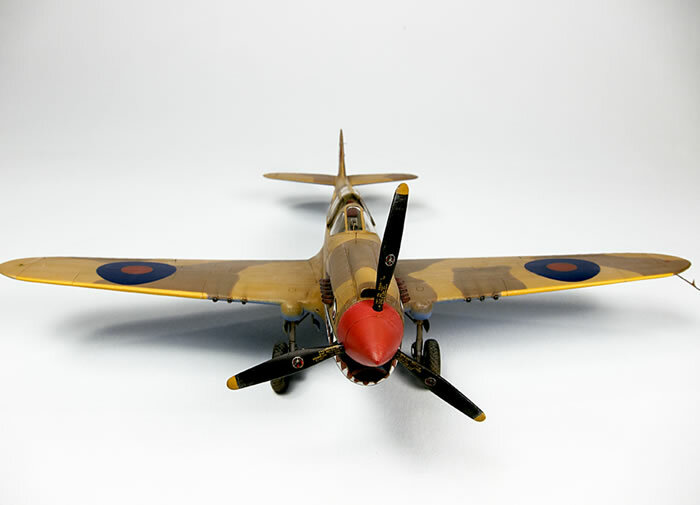 I used BarracudaCals BC72005 "P-40s of 112 Squadron RAF - Part 1" decals on my model.